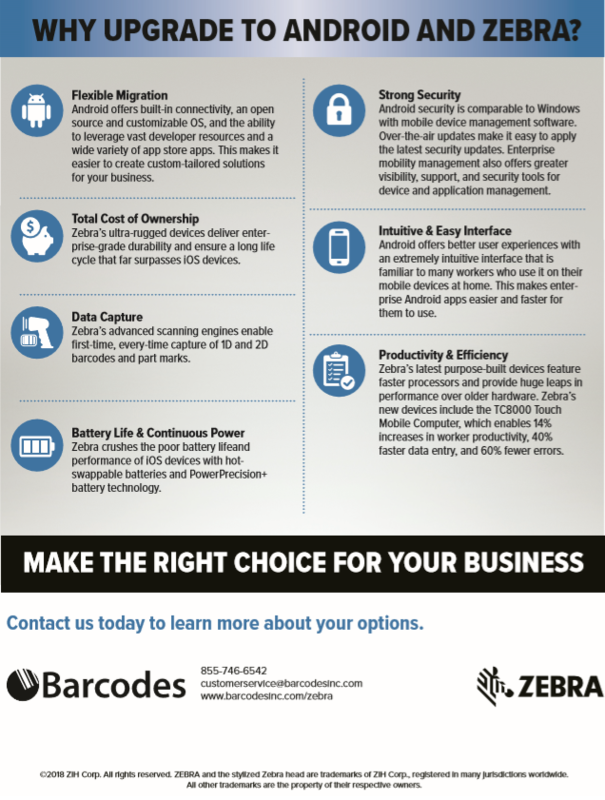 In case you missed our webinar today, click on the video and discover how Barcodes and Zebra can help you with the new Operating System Migration to Android. Organizations running Windows based rugged devices today will need to find an alternative OS- and upgrade to new devices- before Microsoft ends their support in 2020. Feel free to contact us at OSMigration@barcodesinc.com or give us a call at 877-835-0709. Join us and Zebra for the OS Migration Webinar! Do you have an outdated mobile computer that currently still runs on Windows operating system? 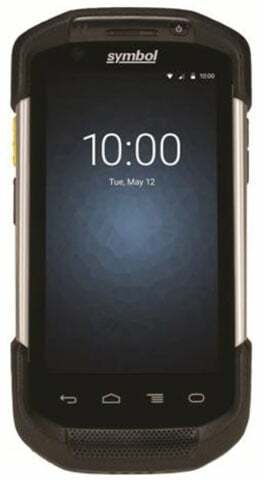 Here’s a fact you need to know, organizations running Windows-based rugged mobile computers today will need to upgrade to new Android devices before Microsoft ends their mobile handheld support in 2020. For any organizations that fail to act, they will simply fall behind. To simplify the process join us for this free webinar and learn how to take advantage of this new transition into the mobile enterprise technology. 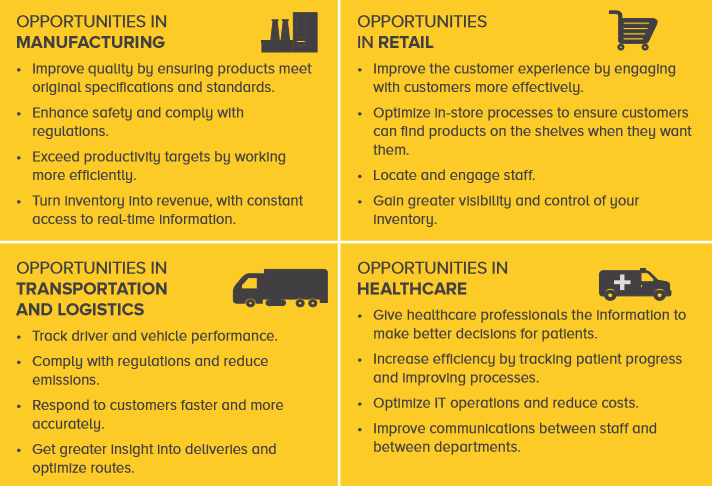 The next generation of workforce mobility solutions will help your workforce increase visibility, efficiency, and productivity. Please join us for this free webinar to discuss and review the dates associated with the expiring Windows support and see how Barcodes and Zebra can help you strategize the OS Migration with ease. If you have any questions, please email OSMigration@barcodesinc.com or give us a call at 877-835-0709. P.S. If you can’t attend the live webinar, be sure to register anyways and we’ll send you the recording and slides afterward! 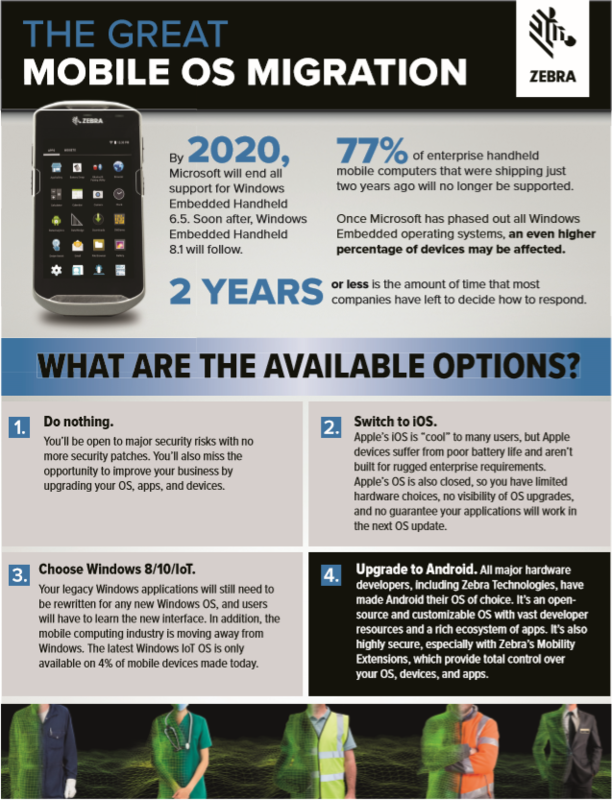 With the windows embedded operating systems’ support coming to an end soon, now is a great time to plan for the future. It’s important to look into an alternate operating system. Arguably the most flexible and capable OS solution for future devices would be Android. Here are Honeywell‘s latest mobile computer additions, the ScanPal EDA50, CN75, and the CK75 all with an android operating system. Take a look at the devices below with their features to see how they can optimize productivity in your facility. Dedicated Operating System for AIDC? Automatic identification and data capture (AIDC) and the technologies surrounding it have become commonplace on warehouse floors and in supply chains throughout the world. From convenience stores to major supermarkets or from global shipping centers to your local post office, chances are you’ve seen a handheld device that can instantly scan and share information through phone lines or through a wireless connection. Legacy Operating System — A platform that continues to be used in spite of its obsolescence and incompatibility with modern equivalents. Mobile Device Operating System — A mobile device OS generally built to support functions (keyboards, email, text messaging, etc.) and features commonly available on mobile consumer devices. Dedicated Handheld Operating System — A operating system specifically developed to support functions necessary for AIDC use (retail floor, warehouses, manufacturing, etc.). After more than a decade of stability using mobile computer operating systems based on successive versions of Microsoft Windows Mobile and its predecessors, the current situation is far more dynamic. Major players in the consumer smartphone market are migrating users to rich interfaces focused on screen interaction rather than keypads. Powerful multi-core processor architectures enable highly responsive applications. The tight integration of sensors, wireless connectivity, and application services frameworks are driving a new paradigm, allowing developers to easily integrate key functionality into their apps via standard system APIs. 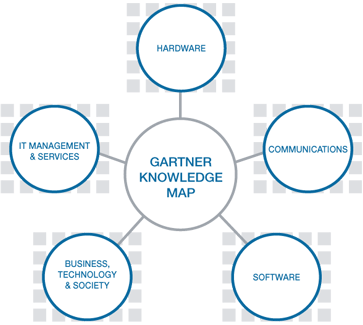 A large ecosystem has emerged to provide apps, resources, and tools to facilitate development. But what does this mean for the enterprise? How does a changing user base drive new application interfaces? Which ecosystem should IT embrace for mobile devices? These are questions with no singular answer, yet multiple alternatives are offered for consideration. This paper will outline several options and provide guidance as to which ones may best fit the needs of each individual enterprise.